The Consuelo Chito Madrigal Foundation (CCMF) is dedicated to improving the quality of life of distressed families in selected communities in the Philippines. 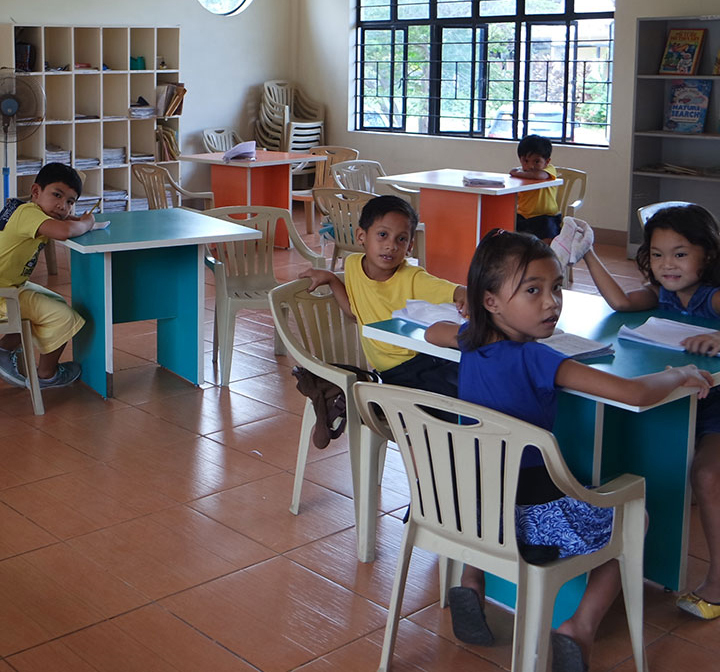 Established by banker, philanthropist and Papal awardee Dona Consuelo Chito Madrigal-Collantes in 1997, it supports programs designed to respond to the needs of these communities to be self-sustaining. CCMF’s programs seek to enhance the human dignity and self esteem of individuals and families through various interventions. Key initiatives cover: life skills and Livelihood training, Microfinance, Scholarships, Nutrition and Health, Early Learning, Teachers’ and Parents’ Formation Programs, Culinary Arts & other technical-vocational courses e.g. bookkeeping, etc. For greater effectiveness, CCMF partners with institutions like University of Asia and the Pacific, St.Paul University, Manila, University of the Philippines, Center for Research Foundation, RSPO Foundation, Defending Family Values Foundation,Inc., Ateneo de Naga University, parishes, non-government organizations (NGOs) and other foundations with proven expertise in specific areas such as shelter provision, lending to the poor and community mobilization. CCMF is structured to efficiently deliver resources and services to communities covered by strategic geographical areas for high impact. Initially, it has programs in Bikol, Bulacan and Payatas, that cater primarily to the needs of the poor in urban areas. "I considered myself blessed in these children of God.